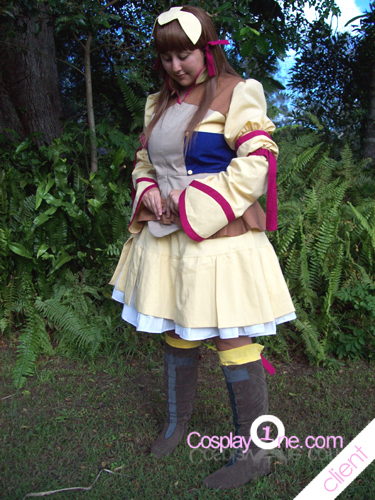 Cosplaying is for every one, we at cosplay1.com is the best place to customized the need of cosplaying from skinny person until big size and plus size cosplayer. 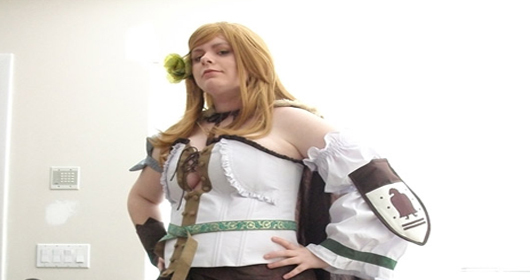 The difficulties that many plus size people to express them self in the terms of attending a cosplay party or go to a convention is considered solve with us. even though measurements change over in a lifetime, but this basic body type is a product of bone structure that remains constant. Contact our website, talk to our crew and you, yes you! the one with Plus Size body can start to cosplay.